We are a leading Manufacturer, Exporter, and Supplier of an exceptional range of Iron Candle Holder in national as well as international arenas. 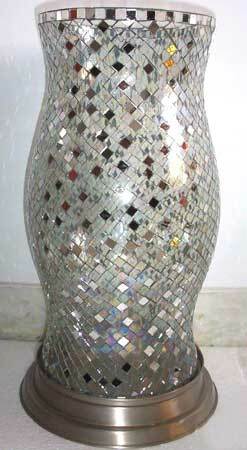 The assortment offered by us is widely demanded by the clients due to its beautiful designing and handcrafted patterns. 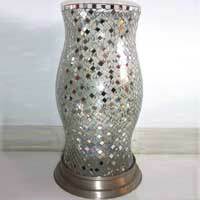 These beautifully designed Iron Candle Holders are manufactured from high-grade raw materials, which are procured from reliable vendors. 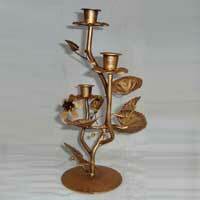 Our exclusive variety includes Iron 3 Light Candle Holder and Iron Pillar Candle Holder. 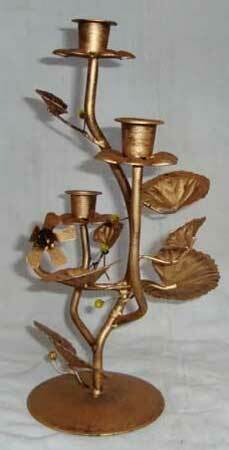 The clients can avail our comprehensive array of Iron Candle Holder at market leading prices.